To name a few, dehasa corresponds to Indigenous Production Landscapes in Spain, ahupua’a is in Hawaii, satoyama landscapes in Japan and horata hills are spread along the southwest coastal rim of Anatolia, Turkey. Imagine a world where agriculture is taking place without sowing the soil, without irrigation and even without planting trees. It’s hard to believe, but it’s possible, and it has been so for the last 4,000 years at least, throughout the Indigenous Production Landscapes of the world. Here, people aren’t really the owners of their land. 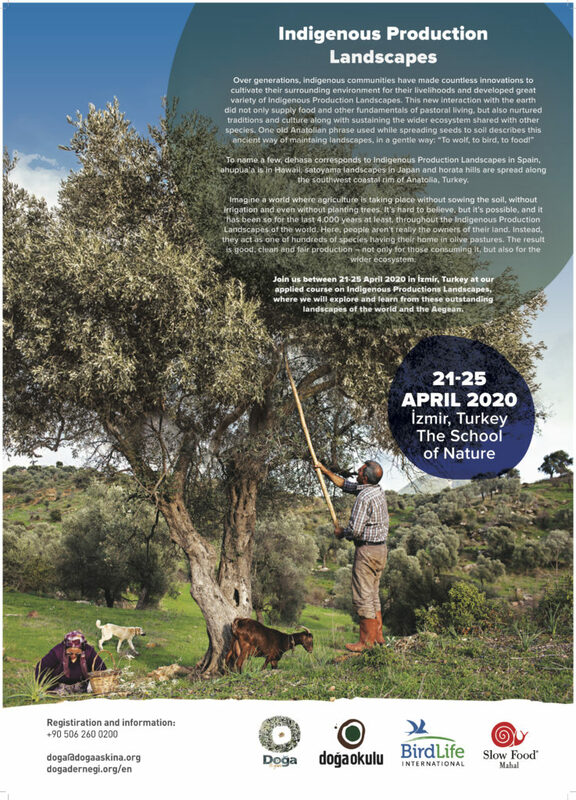 Instead, they act as one of hundreds of species having their home in olive pastures. The result is good, clean and fair production – not only for those consuming it, but also for the wider ecosystem. 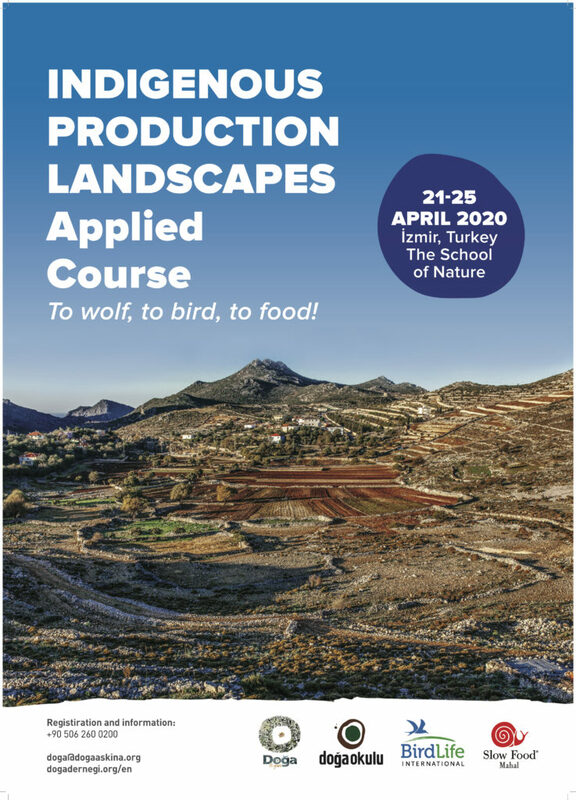 We meet between 21th – 25th April, 2020, in İzmir, Turkey, to learn from Indigenous Production Landscapes of the world and the Aegean. Would you like to join us?